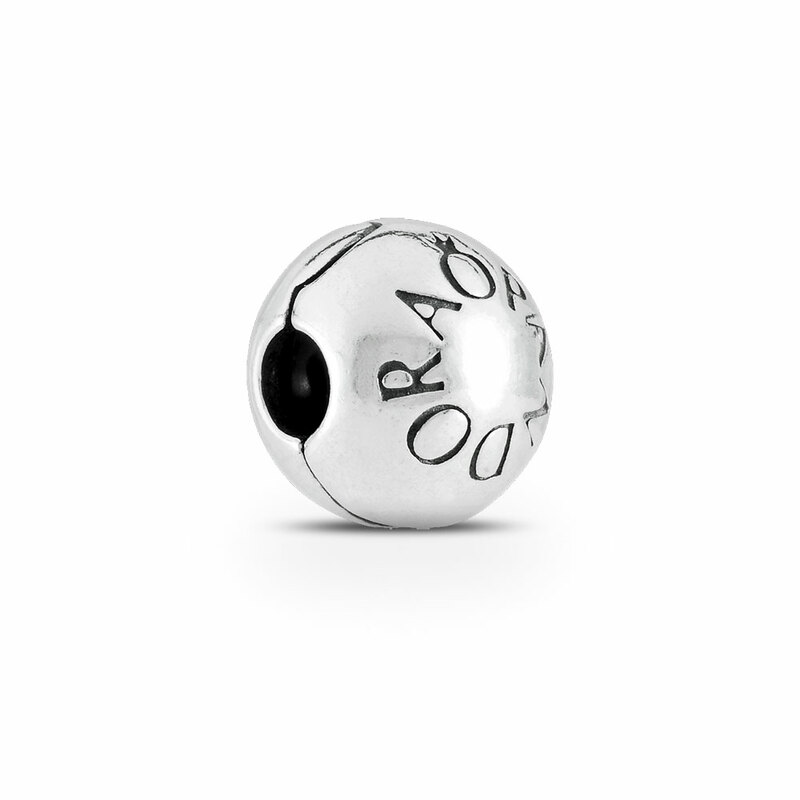 The smooth polished silver surface of this round clip charm features an engraved PANDORA logo. A classic addition to your collection. Buy online or in store.This item is a single clip charm only. Bracelets sold seperately. Styling images may show this charm on a bracelet as styling inspiration.